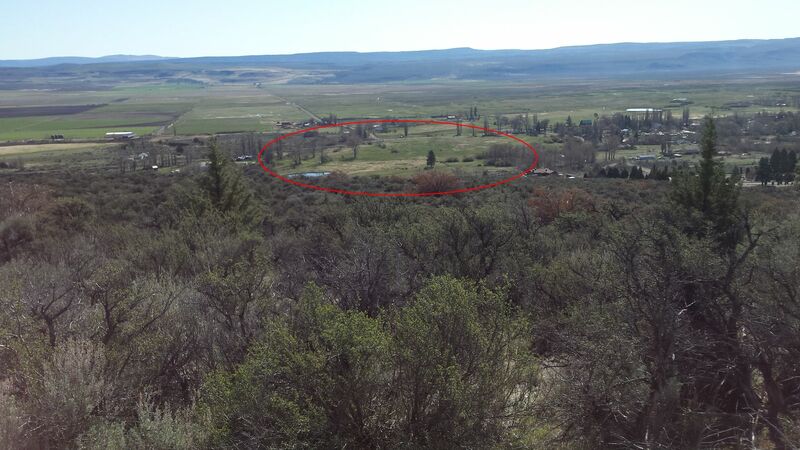 Build your home, homestead, or livestock operation on 25 +/- well-situated acres in the northern end of Modoc County’s Surprise Valley. Bordered by paved and maintained county roads on two sides, with a year-round creek running through. Easy access to the cheapest electricity in California as well as plenty of sunshine for an off-grid house. 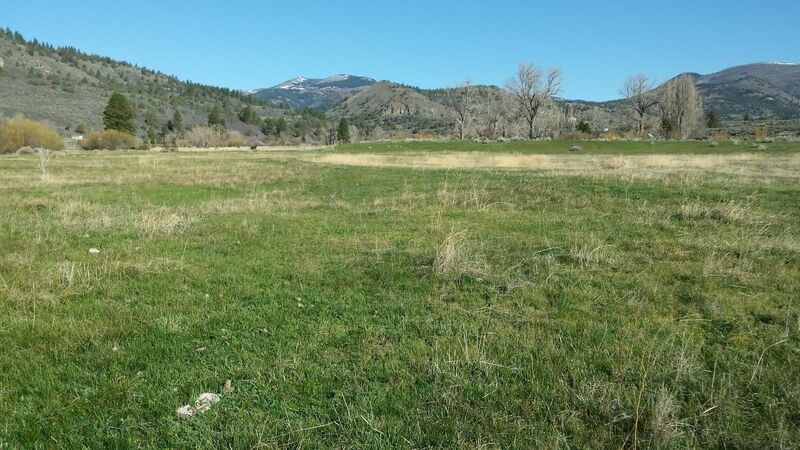 Land is relatively flat and currently used for horse/cattle pasture. No chemicals used in pasture in the last 19 years, but not certified organic. In the tiny historic town of Fort Bidwell, an historic hotel that boasts live music, barbecue, and local food. 25 miles to the south, Cedarville includes schools, restaurants, a library branch, a store, medical clinic, a pub, a tapas bar, an independent bookstore, a farmer’s market, and the center of operations for the local food hub, which operates year-round. There are many young families establishing themselves in Surprise Valley, which has a strong DIY culture that results in celebrations, parades, and impromptu performances throughout the year. There are a significant number of artists in this area – really unique for a place that is far from any urban center.